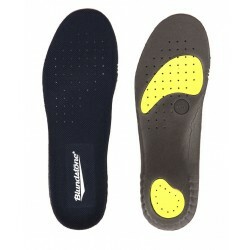 Blundstone There are 11 products. 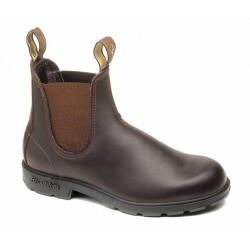 Blundstone 1431 Burgundy Red is a stand out in any setting. 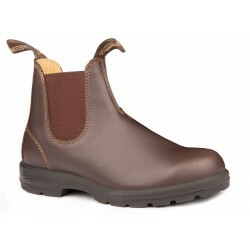 Tough, stand-up-to-the-elements Blundstone leather outside, soft-on-the-tootsies Blundstone leather inside. 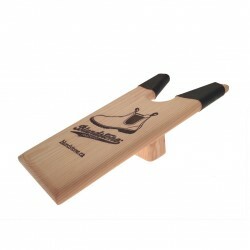 We have your size. 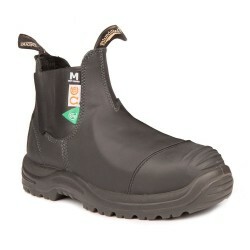 165 Greenpatch Met Guard in Black Total-foot safety and Blundstone comfort. 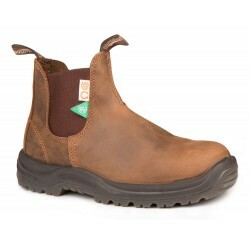 The ultimate Blundstone safety boot. 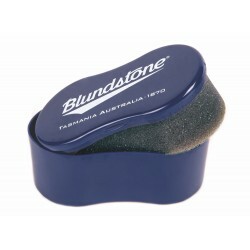 Extra Foot Beds for your Blundstones! 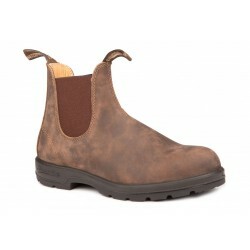 Available in full sizes only. 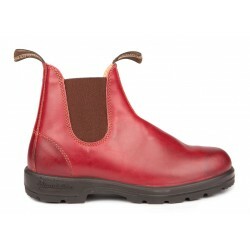 To keep boots weather-proof and pliable, we suggest to use the conditioner for optimal performance!